Ask us about our wide range of specialty & novelty items. 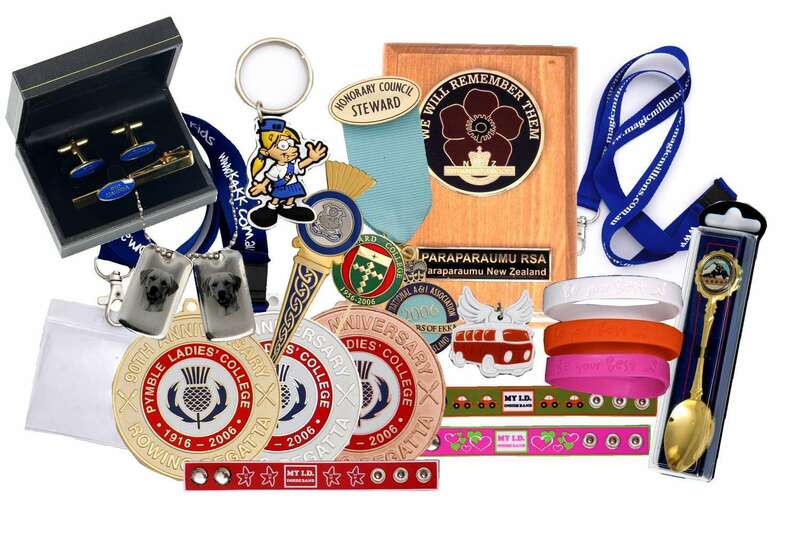 Ideal for you next fundraiser or promotion - Wristbands, dog tags, 2D & 3D PVC items, Cuff Links, Spoons and many more. 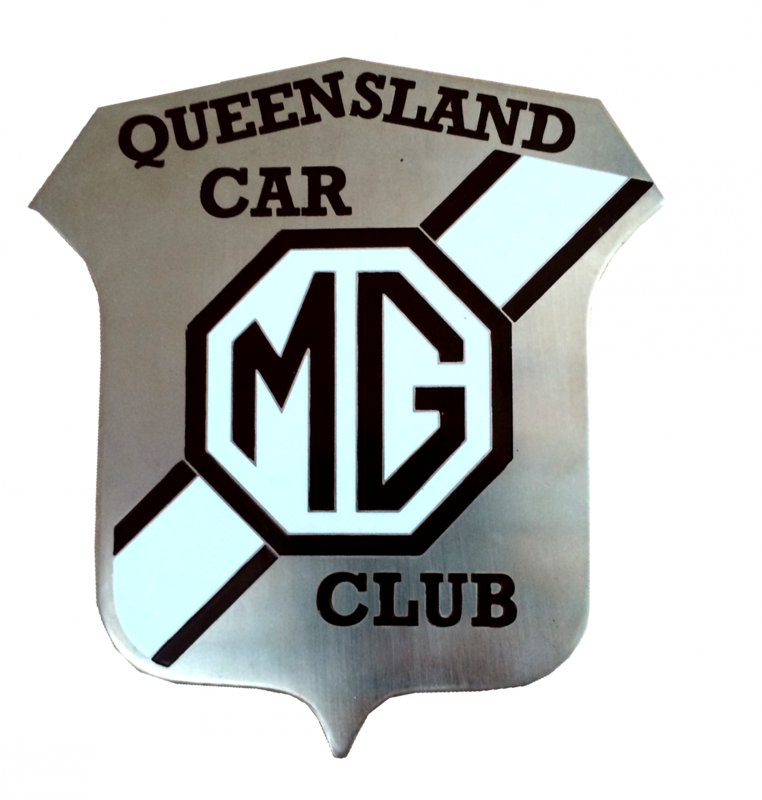 Precision Badges manufacturing technology is highly advanced, yet the quality of our products reflects our commitment to time honoured standards of craftmanship. You can be sure that only the best materials and many hours of painstaking work have gone into the production of your order. 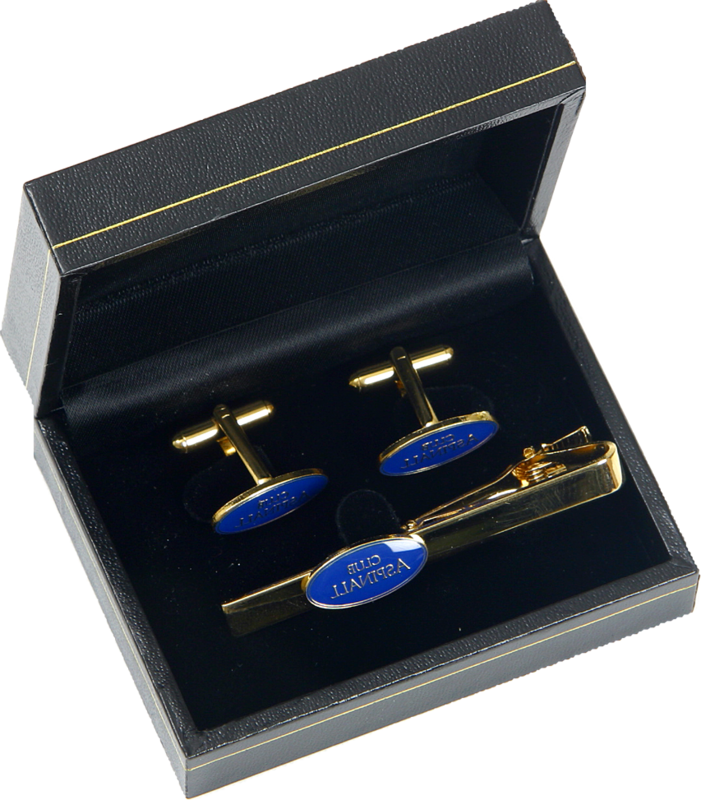 Our product range includes cufflinks and wristbands through to dog tags and lanyards. 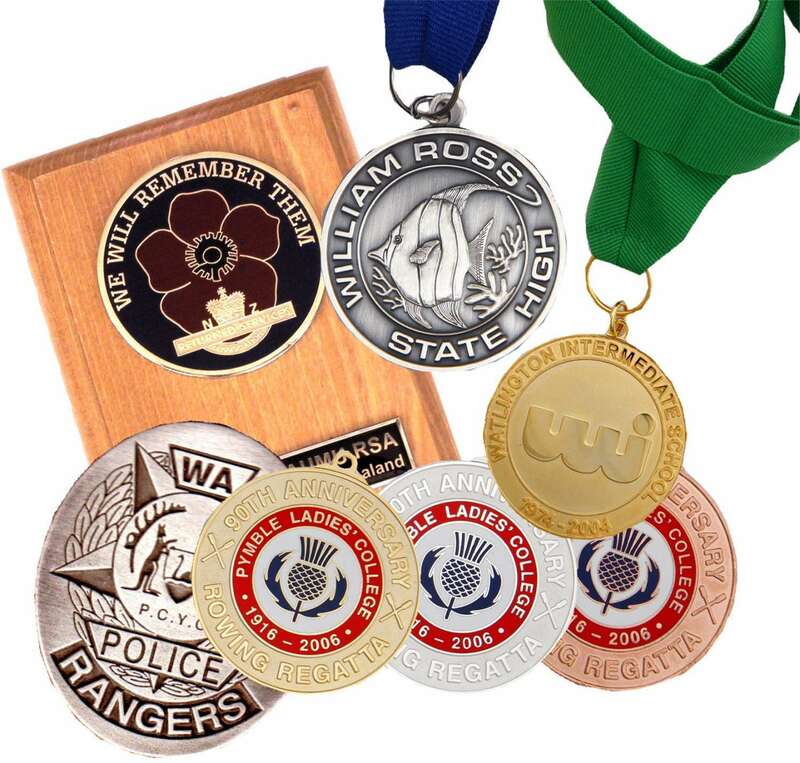 Feel free to use our advice and design skills to create unique and beautiful awards, commemorative crested ware and fundraising items. We can also advise on the best selling lines and how to make the most out of your budget. We love a challenge, so even if you think your project is too complex, talk to us! Viwe our corpoate badges brochure here (4.2MB PDf file). Reuest a quote for a specialty or novelty item here.